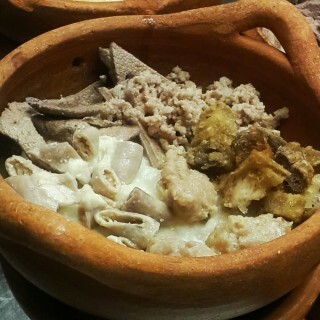 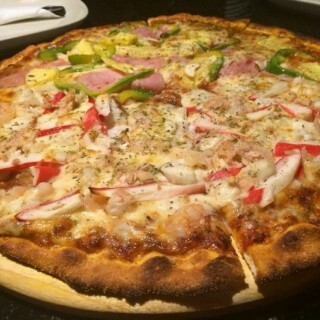 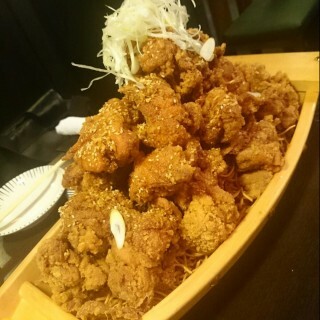 Enjoy the big sized dishes in the list, we recommended. 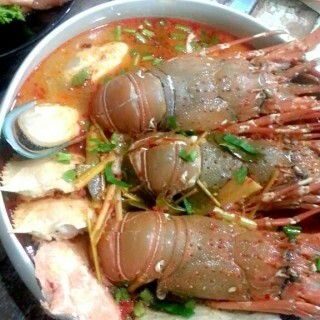 XXL dishes or big sized dishes or large sized dishes or jumbo dishes are very attractive. 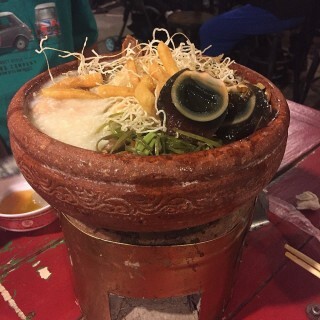 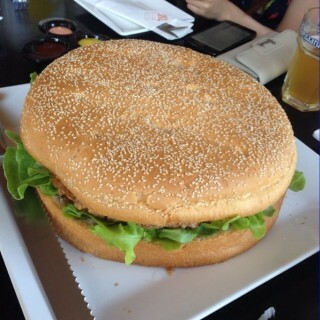 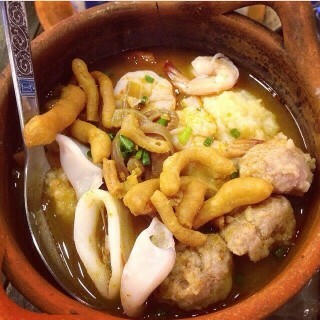 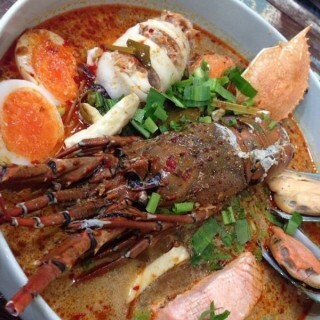 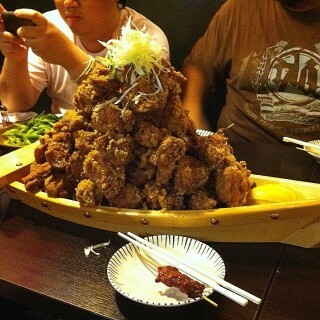 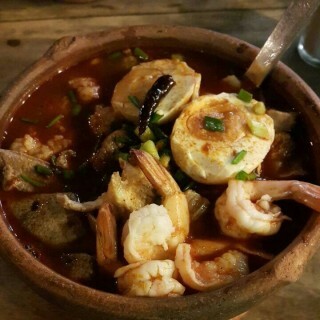 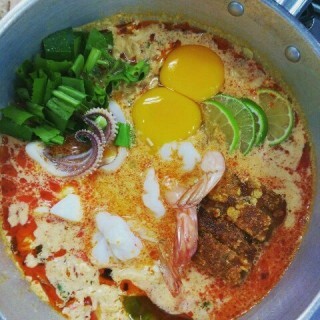 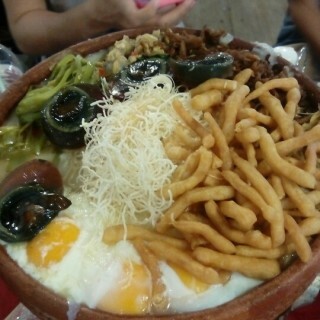 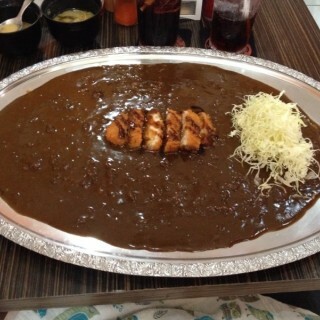 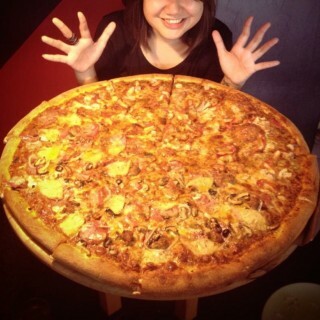 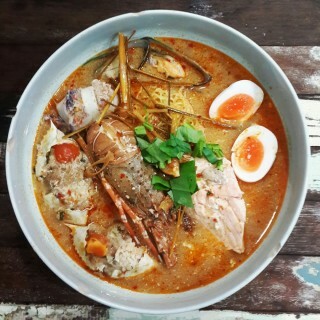 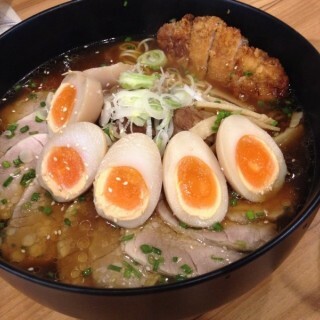 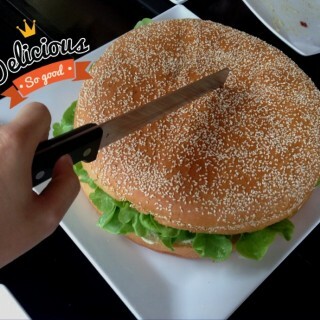 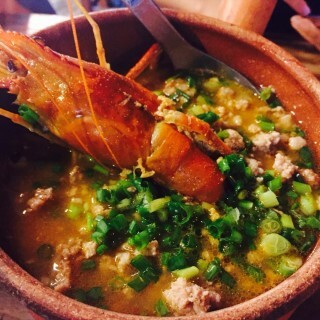 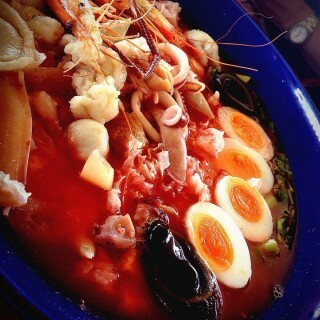 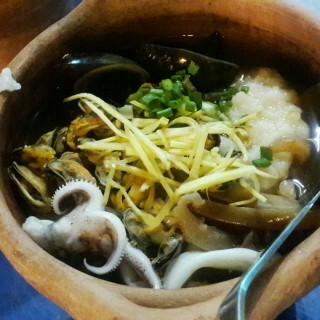 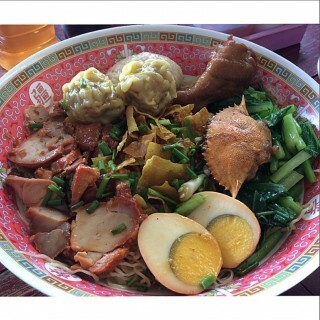 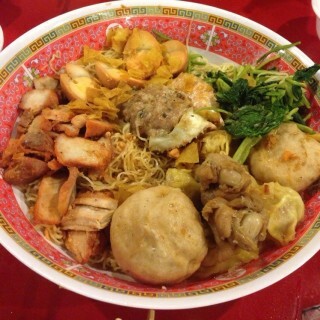 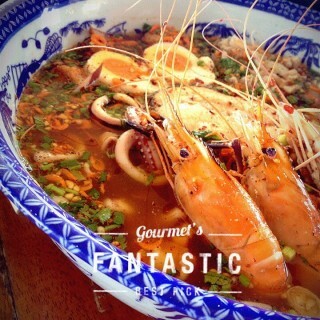 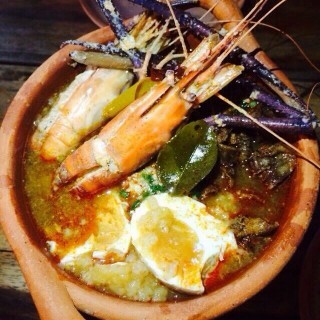 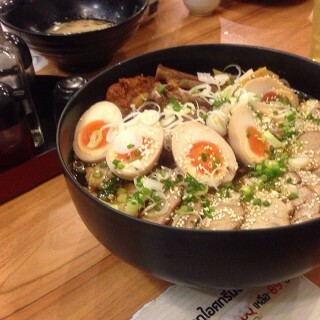 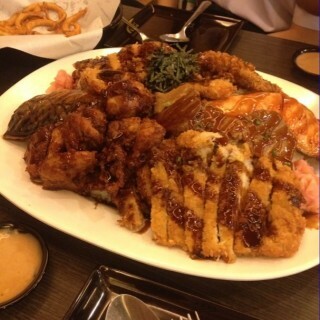 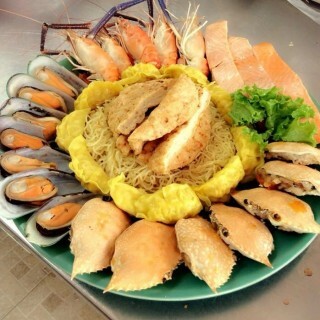 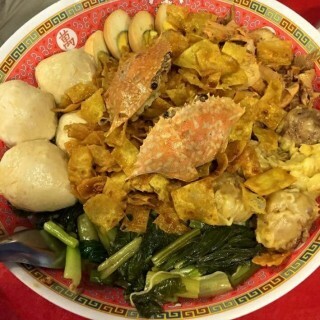 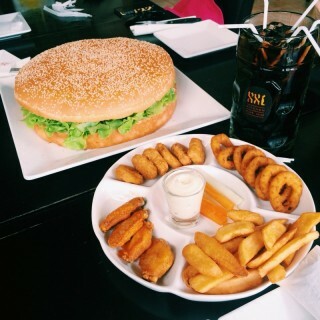 So a lot of people love this special sized dish, they can take a photo and ate it worthily with the gangs.